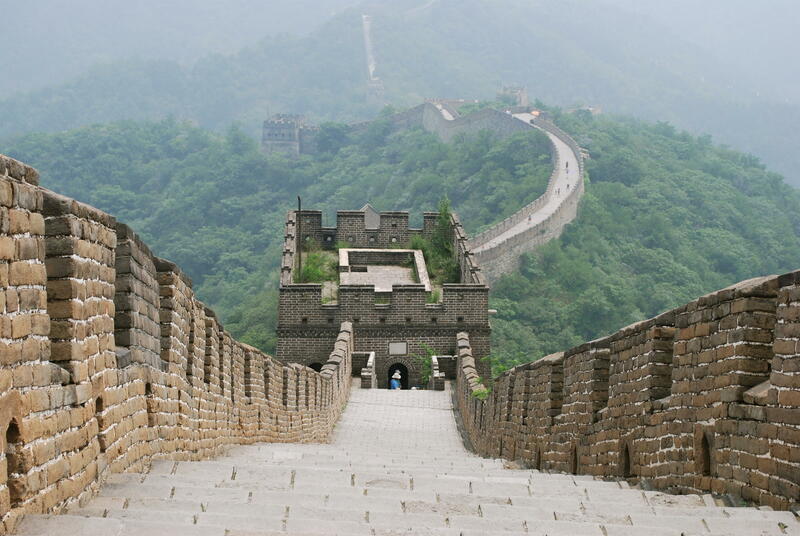 The Great Wall of China is one of the most iconic landmarks in the world. In this episode of Engaging the Community, MSU President Clif Smart talks about the university's relationship with China. Missouri State University has long had several partner universities in China, and the Springfield campus hosts hundreds of Chinese students in the Ozarks each year. Listen to the conversation by clicking the "Play" button below. Listen to this episode of Engaging the Community here.